Max out your gym or fitness facility’s mobile marketing potential with the ability to connect with customers via Facebook and Twitter, offer QR coupon rewards for discounts, or just remind members about tomorrow’s Zumba class with a push notification message. 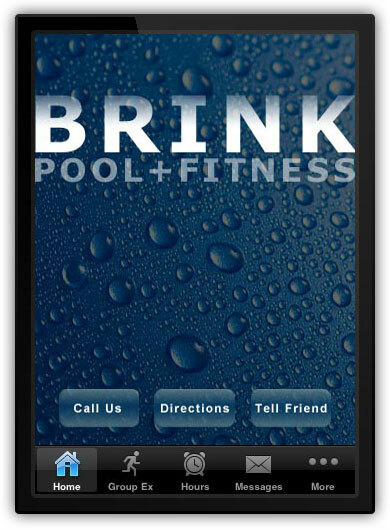 Your app can schedule personal trainer availability, pics of your top-of-the-line equipment, and more. Keep your members notified of upcoming fitness events, hours, special deals and more. Send a coupon that can only be activated when a member checks in to your facility. Integrate your Facebook page to deepen your social media connection with members. Integrate your Twitter page to reach an even larger demographic with updates, events and more. Got2App is a service of Got2Web, LLC. ©2019, Got2Web, LLC. All rights reserved.